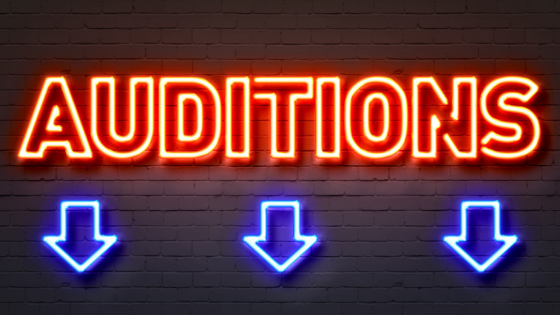 Recently our friends at Casting Networks shared a great article written by Cat Elliot with audition advice from Casting Director Ani Avetyan which they have given us permission to share with our readers. Casting directors have only so much time in an audition to work with actors, and they often note that it’s not long enough to coach them through common mistakes. But what if they had the opportunity to share advice that could help actors walk into every audition with confidence? Ani Avetyan, known for casting such shows as “Major Crimes” and “Hellcats,” answers pressing questions that actors often have about the audition process. 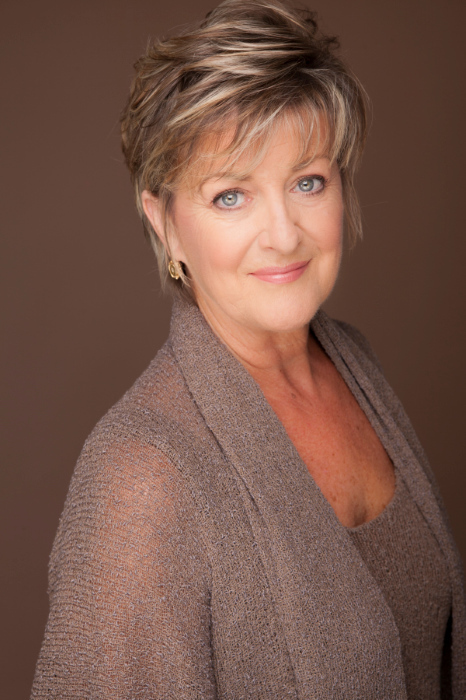 What are common audition stumbling blocks? I can tell you basic things such as lack of energy, presence or pacing. But the best advice I can give an actor is to relax. Your presence in the audition room is about how secure you are. The insecure actors are the ones making common mistakes. Secure actors get to that organic, real level because they allow themselves to be in the moment. So, trust your instincts and let yourself go on a journey in the scene. How can an actor stand out in an audition? Make bold choices. Of course, make sure they fit within the story and the life of the character. But don’t go with the same clichéd choices that every other actor is going to make. Inner thoughts are important. Where are those little hidden pauses you can take to make the story more interesting? And especially if you’re doing drama, take a little time. If you’re trained in method, connect to something that’s real. Don’t let your energy come from your esophagus. That means you’re performing. Let it come straight from your gut. Do you have an audition story that actors should hear? Yes. I once called in an actress who had didn’t have any credits, but her emotional life was so strong that when we sent her to producers, they all went for her. She was competing with actresses who had major TV credits, so I think it’s inspirational to know that you can go in with zero credits and book a guest star role. For me, an actor doesn’t need to have a big resume to have big talent. I’ve worked with many amazing actors, but the stories that always stick with me are just like this one. 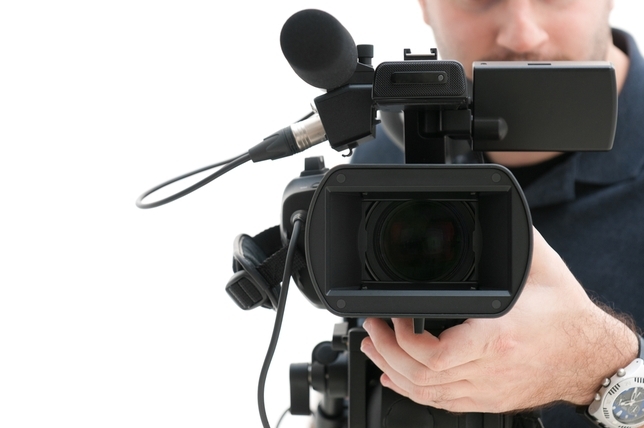 Actors with no credits will walk in, make the most beautiful choices and book the job. It happens! What’s something actors may not know about you? I’m an immigrant. My family came here from Armenia in 1988 for free speech and free dreams. So, I’m all about working hard, paying it forward and believing in the good in people. What else do you want to know? I love jewelry! But my first love is Anton Chekhov because I’m an artist. By taking Avetyan’s advice, actors don’t need to stress their next audition. They will be prepared to make bold choices, and they’ll have developed their characters’ inner thoughts and lives. After taking their moments to breathe and trusting in themselves, actors can enjoy sharing their art with the room. And as Avetyan remarked, great things can happen from there. next post: Auditions. How do you get more of them?